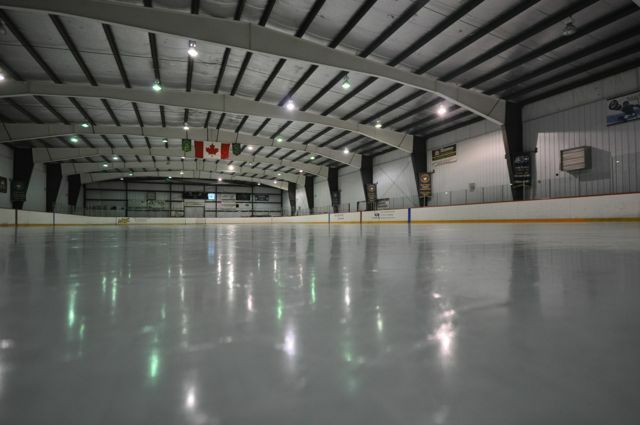 The Ice Box Arena is one of the ten pilot arenas selected to implement the REALice system. 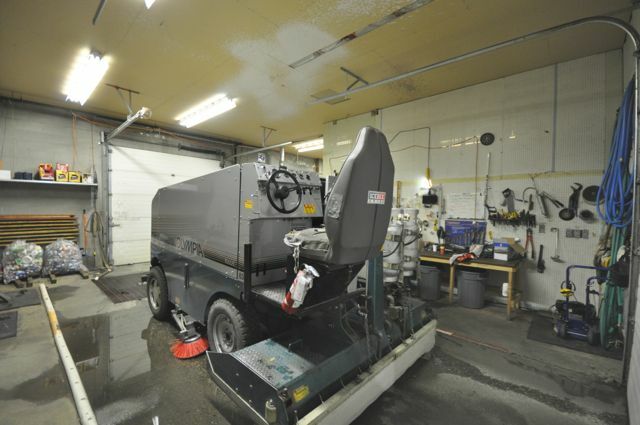 The zamboni at Ice Box Arena now only uses cold, de-aerated water from the REAL ice unit. Ice Box running on the Cube System which was at its cooling capacity limits especially during the warmer seasons, before REAL ice was installed. REALice BC Tour 2014 at Ice Box Arena in Kamloops, BC. 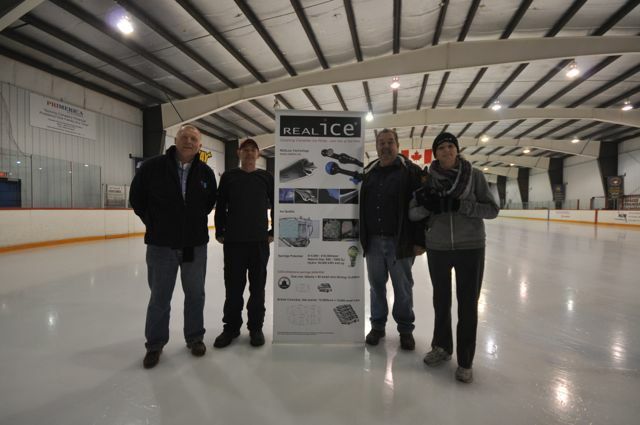 The REAL ice system is helping the Ice Box Arena to make resilient ice all year round, while keeping energy costs down. 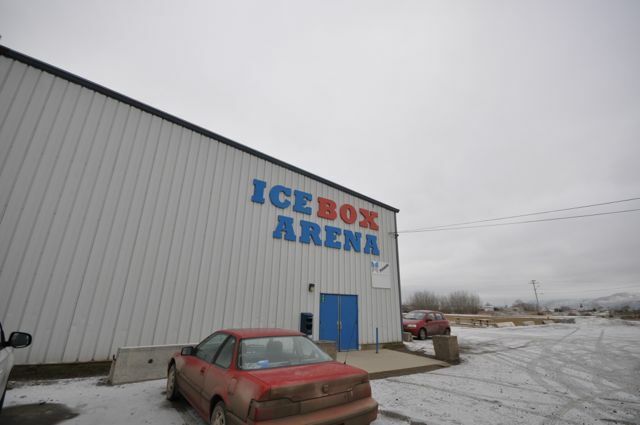 Privately owned and operated - Ice Box Arena in Kamloops, BC. The Ice Box Arena in Kamloops, BC is an indoor rink that is open year round from Mondays through Fridays, offering power skating, public skating, figure skating, and ice skating lessons. There are leagues and programs available for adult and youth ice hockey. Features: Designated lounge area for birthday parties and special event bookings, with catering option. Cold water means less heat at the Ice Cube system, which was at its cooling capacity limits especially during the warmer seasons. 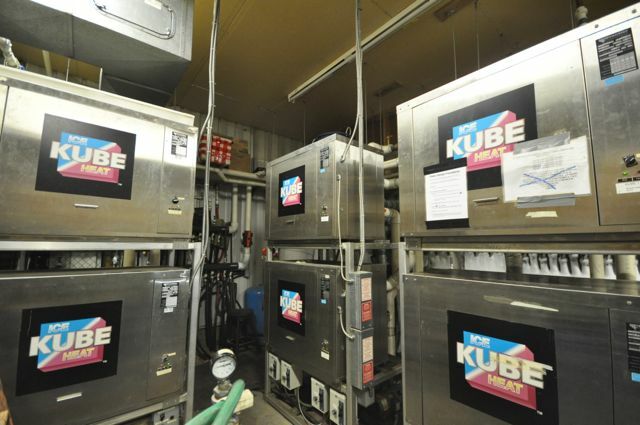 (Ice Box Arena in Kamloops operates heat pumps (Ice Cube System) as their refrigeration system for maintaining the ice. The heat pumps reject the heat from the condenser into the heating system of the facility. It was observed that the post retrofit resurfacing water temperature could not be lowered below 80F as the Ice Cube system would have failed to satisfy the heating loads). Good, hard and fast ice. Fun ice to play hockey on! 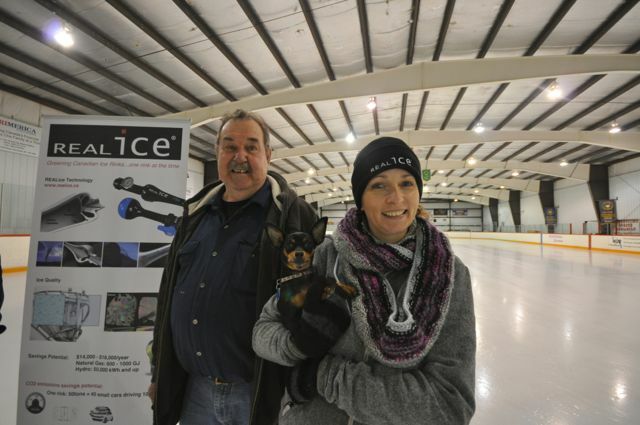 Blake, Ice Tech at the Ice Box Arena.